Tweeting with GOD is a great concept. 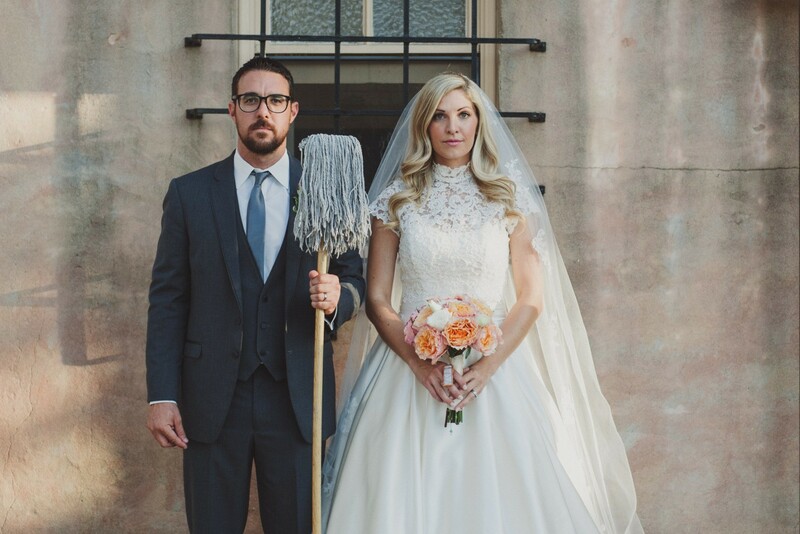 People have asked Fr. Michel Remery questions about the Catholic faith on Twitter, and he responds in 140 characters or less. This new book by Fr. Remery mirrors the Catechism of the Catholic Church in a question and answer-like format that is very digestible and easy to understand for young people or those wanting to know the basic teachings of the Catholic Church. For those in youth ministry, this would be a great summer night book club kind of meeting, where you could go through this book and handle a few topics at a time (each topic is two pages). For those preparing talks for youth, this book would serve as a great resource that treats even the most tough/delicate topics with orthodoxy and relevancy. For those heading to college, it would be a handy guidebook to respond to all the throngs people who ask you, “Why do Catholics worship Mary?” or “Why do you pray to saints?” or “Why do you have to go to confession to a priest?” or “Why are Catholics hypocrites?” (because trust me: if you’re a faithful Catholic college student, people can smell you a mile away and will ask you these questions relentlessly… probably because you smell like incense and you have a Mother Teresa-esque joy about you). From the 200 questions including, “Could there be only one truth?” to “Am I allowed to sleep during the homily?” to “Is it bad that I struggle with chastity?” you’ll be able to learn or share the beauty of the Catholic faith with Tweeting with GOD. 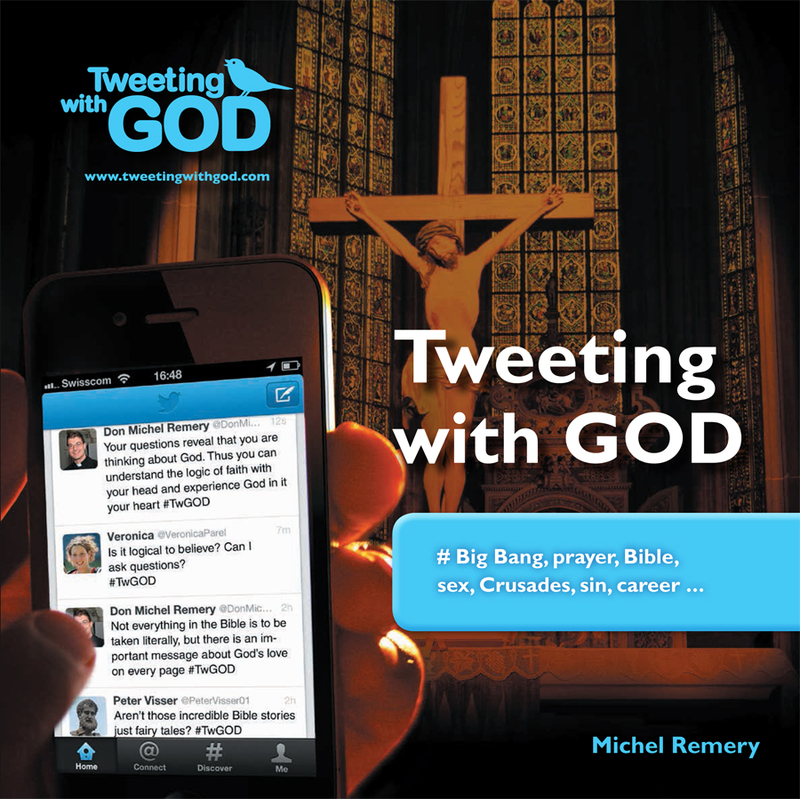 For more info, check out http://www.tweetingwithgod.com, follow @DonMichelRemery on Twitter, and use the hashtag #TwGod!